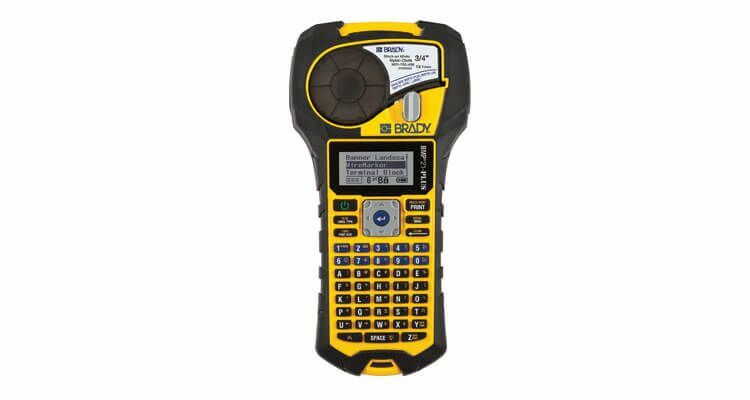 Dasco supplies portable, desktop, industrial, and specialty label printers from Brady, Cab, Epson, Honeywell, TSC and Zebra. Choose from thermal transfer printers for your high performance manufacturing and hospital laboratory labeling; direct thermal printers for your warehouse, shipping and general purpose identification; and ink jet printers for your GHS identification. 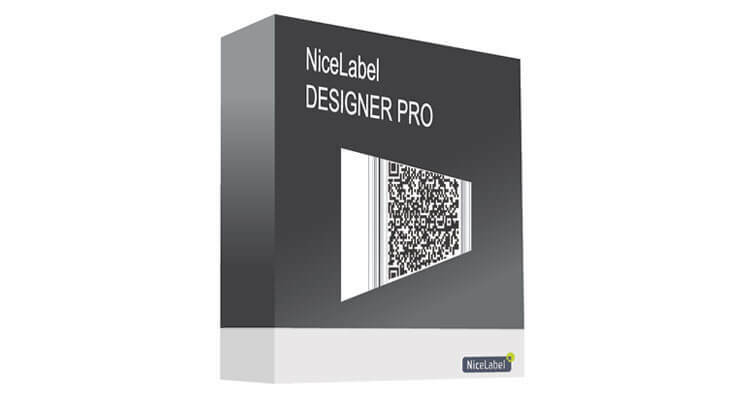 Looking for an efficient way to distribute your labels once printed? 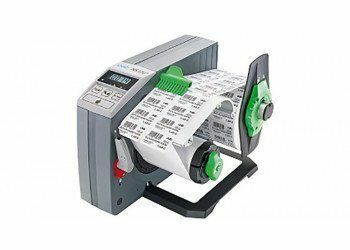 Dasco also stocks a wide selection of Start International and Dispensa-matic automatic, manual and handheld label dispensers and rewinders. Increase your efficiency, productivity and label integrity with a quality dispenser. 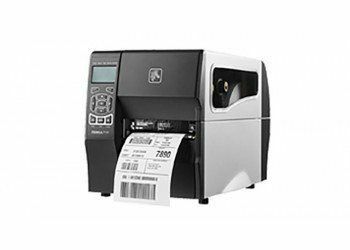 Unsure about what type of printer or dispenser you need for the type and quantity of labels you plan on printing? That is why we are here! Reach out for a no obligation quote and to let Dasco assist you in implementing an end to end solution for your next application. Not sure what type of printer or dispenser you need?